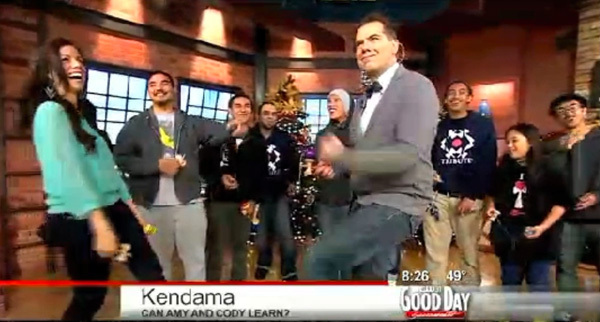 The homies over at Sac Kendama got a spot on Good Day Sacramento today. It’s fun checking out the skills of news hosts during these reports in different parts of the country. 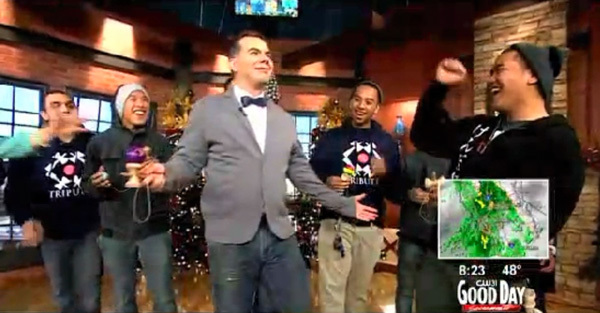 This guy got pretty dialed for on-air! Huge thanks for the shout outs to Kendama USA, Metropolis Comix, and for rocking the Tribute shirts and hoodies!